SK Solar City designs residential systems for both form and function that integrate aesthetically with your home’s architecture. Our comprehensive customer care approach means that from our initial consultation till interconnection with the utility we manage the entire process. We believe that every customer should get the maximum benefits from our technical know how and understand the need of solar system in this current situation of alternate energy requirement and usage benefits. You don’t pay for the site inspection, feasibility analysis or system design services. We take care of every aspect of your project ourselves including design, testing and installation. Customer care is second nature to us we do believe and keep answering your questions even after installation. We will closely monitor your system’s performance off and on in order to keep you and ourselves satisfied on results. 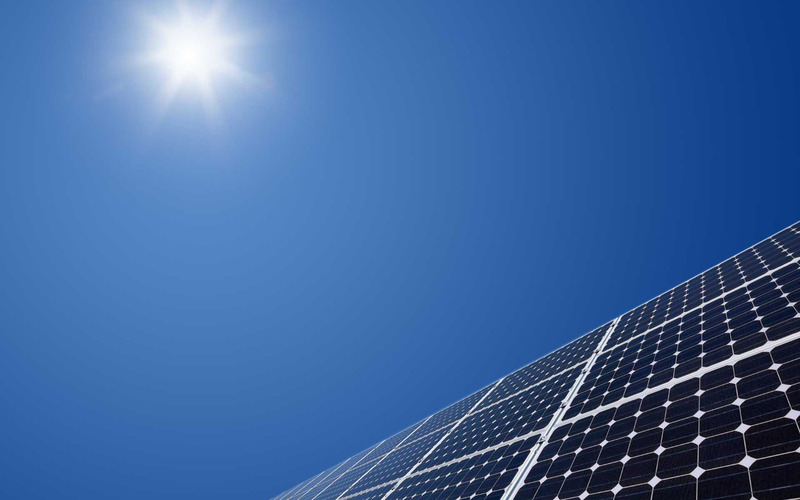 As long as the sun is shining, solar system is a reliable source of clean energy you installed at your place.